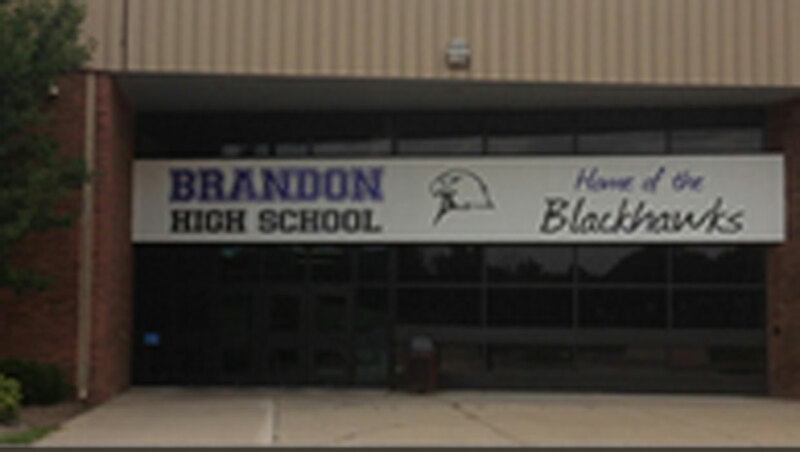 BRANDON TWP., Mich. -- A MIchigan teen has been arrested after allegedly using the popular "After School" smartphone app to threaten to shoot classmates, reports CBS Detroit. "Tomorrow I'm gonna shoot and kill every last one of you, and it's going to be bigger than Columbine...Death to you all," the 17-year-old boy allegedly posted to the app, according to Oakland County Sheriff Mike Bouchard. The suspect, who is from Ortonville, Mich., was arrested Wednesday morning. Bouchard said the posts included pictures of a person holding a pump shotgun, along with the words: "Bang bang (name redacted), bang bang." Posts to the app are supposed to be anonymous, but authorities obtained a subpoena. Bouchard said the app-maker has been cooperating with investigators and that the student will face felony charges when he is arraigned on Thursday. "It'll be one of two, if not both: act of terrorism, which is a 20-year (felony), or using the Internet for this activity, in this manner, (which is) also a 10-year felony," Bouchard said. "So there'll be serious charges." Bouchard said that the teen did have access to weapons. His name has not been released. Last week, 18-year-old Flushing (Mich.) High School student Neil Bindschatel, was arrested after making a threat on the same app. He's charged with malicious use of a telecommunications device.